Budget mamas, rejoice! 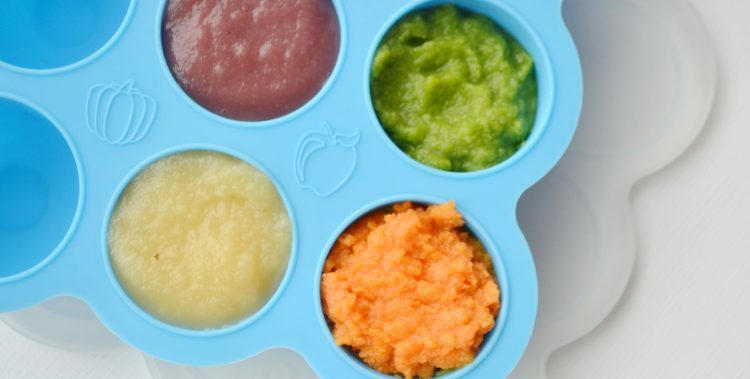 You don’t have to fork over a ton of money in order to successfully make your baby’s food at home. Here are 15 smart tips that can help you feed your baby the best nutrition on a tiny budget. Babies can eat most real foods at some point after 6 months. If you use what you already have in the fridge or pantry, such as whole grains, meats and fresh or frozen fruits and veggies, it saves you from having to purchase extra food your baby! Have a blender already? Great, you are all set to make purees. If you don’t have one of these, a fork will work just fine for mashing up most foods so that it is suitable for your baby. There is an extensive list of foods that mash up well with a fork here. For tougher foods, like meats, you can shred them into tiny bits and let your baby feed himself! Cooking one meal for the whole family can definitely save some cash (and time!). Cooking chicken and rice? Baby can have both! How about steak and a sweet potato? Yep that too. Just be sure you are serving it in a way that baby can safely eat it. In the first few months that baby is starting solids, they typically only eat a a few tablespoons of food per feeding. Save the food that baby hasn’t touched covered in the fridge for up to two days, or put in the freezer for up to 3 months. If you want to learn more about how to safely store, freeze and reheat leftovers, there’s a section on it in my cookbook that might be helpful! Store-bought baby snacks can be convenient, but if you make your own you can save a lot of money. For instance, a small bag of yogurt melts is about $2.99. If you bought a container of yogurt, you could (just give your baby yogurt for snack, or) easily make a much larger amount of homemade yogurt melts for the same price! Buona Pappa has a lot of great videos on how to make homemade baby snacks. When large packs of your favorite meat or produce goes on sale, stock up and freeze in individual portions for later. Though it’s more expensive up front, it can save a lot of money over time. Load your cart with cheaper cuts of meat, like chicken thighs, flank steak, pork loin and ground turkey. Some other inexpensive ingredients are potatoes, brown rice, beans, apples, eggs and cheese. All of these are nutritious and suitable for babies!! Local, seasonal produce is usually cheaper because they don’t have a long (expensive) drive to your grocery store, and they are usually plentiful. Check for the “I’m local” or “In season” stickers or signs at your grocery store. Most frozen fruits and veggies are flash frozen at the peak of their ripeness, and they can be much less expensive then fresh. 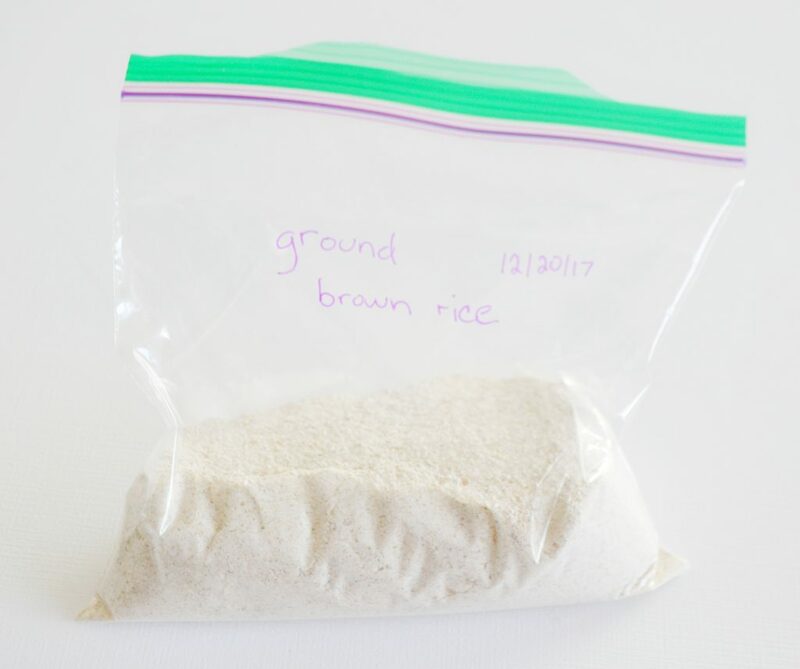 You can get them in large bags which is handy for making bulk batches of baby food, and because they are already prepped, they can make cooking much easier and quicker! Many supermarkets have bulk food aisles with bins of grains, seeds, granola mixes, dried fruit and more. Buying foods in bulk quantities can save a lot of money, especially grains and dried fruit. Brown rice, millet, barley, oats, quinoa, dates and figs are all suitable ingredients for babies and are available in bulk. If you have a high powered blender or a blender that can grind grains, then you can make your own infant cereal! It’s really easy to do and can save a lot of money, not to mention it’s fresh! 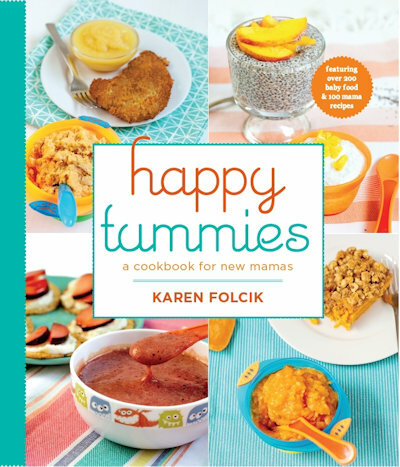 You can find out how in this Happy Tummies video tutorial ! You can save money on many foods just by using coupons. 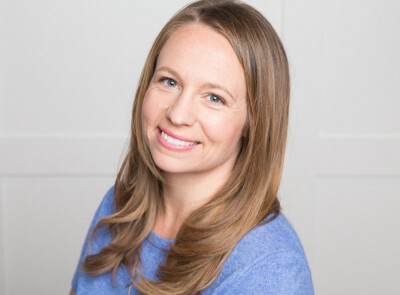 There are online options for the modern coupon savvy mama, such as printable coupons from websites like coupon.com or redplum.com. Many stores, such as Target, have their own apps that have special coupons as well. Check to see if your grocery store will accept competitors coupons! Walmart seems to have really reasonable prices for food, and they offer a lot of organic options throughout the store. Also, Whole Foods groceries is also now available via AmazonFresh, which makes it easy to find your favorite healthy foods at a low price, plus they deliver (bonus!). Thrive Market is another option as well! Leftovers are only helpful if we can see them and use them! Choose clear containers for your baby’s leftover food, then place them in the front of the fridge so you remember to use it the next day. It can also be helpful to have a section of the fridge set aside just for baby’s food so it’s easy to grab and use. You don’t have to break the bank to make your baby’s food, and you don’t have to be a millionaire either. There are many practical ways that you can feed your baby the best and be within your budget. 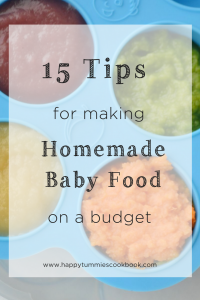 What are some of your best tips for making your own baby food on a tiny budget?